When people talk about the benefits of working from home, they usually focus on how it helps the employee. After all, just getting rid of rush hour and commuting sounds like a dream to the average office worker. But what they don’t talk about is something that might be interesting to your business — namely, that employers can benefit just as much from these programs as their employees do. Real estate needs are greatly reduced when only a handful of vital staffers need to be on site. 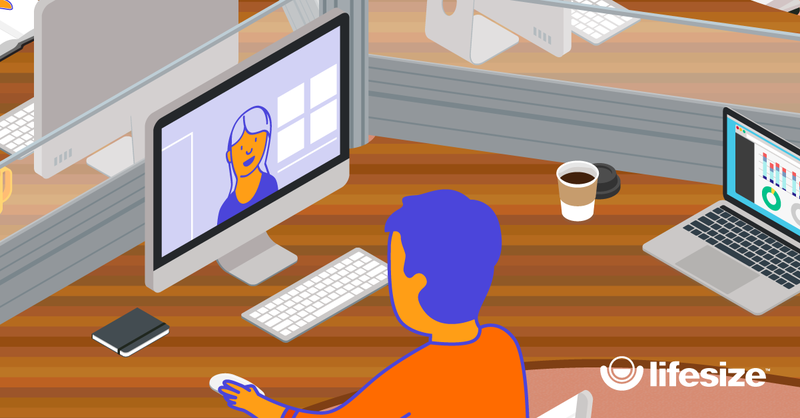 A larger portion of remote employees reduces the costs related to computers, phones, electricity, heating and air conditioning and all the other little necessities that keep an office operating. But more than that, there are clear financial benefits that come with employees’ choosing to work from home. 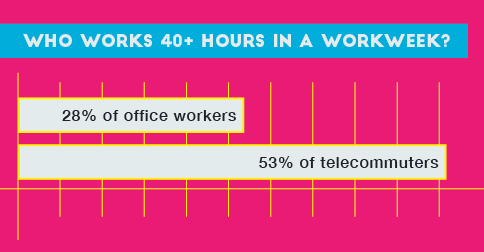 According to Global Workplace Analytics, employers can actually save over $11,000 per half-time telecommuter per year, which is a lot of money when you think about all 3.7 million employees who currently work from home at least half the time. There are nonmonetary benefits as well. When companies have the freedom to hire outside of the hub of corporate HQ, the talent pool grows and — as we all know — better and smarter workers mean more efficiency and more profit. Furthermore, with employees spread out all over the country or even the globe, you’re able to operate in more time zones, meaning there really are more hours in the day. By hiring Californian employees, a New York company can operate from 8 a.m. to 8 p.m. without anyone working overtime. On top of that, allowing your employees to work from home can reduce absenteeism, tardiness and their associated costs. In fact, a majority of professionals say they would be more loyal to their employers if they had flexible work options. If employees are happier, turnover rates will be lower and new-hire training costs will decrease. Not to mention that with a more motivated workforce, you wind up getting more work for less money. A forecast of employment trends by the World Economic Forum called flexible work, including the opportunity to work from home and be a part of virtual teams, “one of the biggest drivers of transformation” in the modern workplace. So companies that aren’t willing to invest in technologies like video conferencing that allow employees to work efficiently from home are leaving money on the table. By offering your employees the flexibility of working remotely, you can easily beat the competition by having a better, more motivated staff and saving a small fortune in overhead.